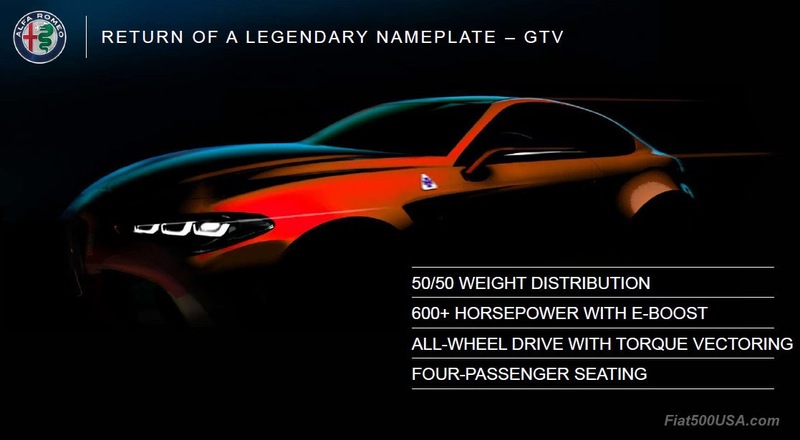 do you think we will see a Alfa Coupe based on the gulia? Here is a teaser image they put out during the 5-year plan event in June. I'd say it's a go! Mr fiat500usa which of the Alfa’s have you driven? That thing is stupidly good looking. Great proportions, lines, details, and a great engine to boot. Ugh... I need to find a way to sell my soul for a bigger paycheck. But that's not what the GTV was. It wasn't a high-horsepower model. In a world where Mitsubishi revived the Eclipse name for a crossover I'll take what I can get! My '82 GTV6 was advertised as the highest hp Alfa sold in the US way back when, so there is a precedent set for that. I've driven or been in all the Alfas sold here. So what do you know about the Alfa gulia 2.0T I have read on a website it’s basically 2.0T multiair with a higher hp because luxury market demands that. I was just wondering if the information was correct.